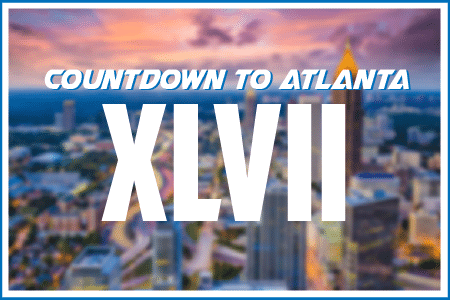 The Road to Super Bowl 53 goes from eight to four teams this weekend, and we're heading back to New York's first cold-weather Super Bowl of the modern era — Super Bowl XLVIII. Divisional weekend is almost here! And with that, the Road to Super Bowl 53 continues to narrow. 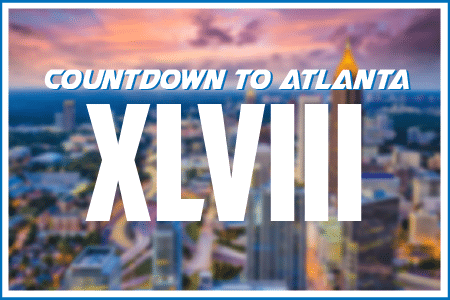 Up next on our Countdown to Super Bowl 2019 in Atlanta, we're headed to New Orleans for Super Bowl XLVII. As we approach first weekend of the NFL playoffs, the Green Bay Packers and Pittsburgh Steelers are on the outside-looking-in at the chance to play in Super Bowl 53. In our countdown to the Super Bowl, we go back in time to Super Bowl XLV between the Packers and Steelers in 2011. With 12 teams remaining, looking to set their sights on 2019 Super Bowl in Atlanta, we take a look back at Super Bowl XLIV between the New Orleans Saints and the Indianapolis Colts. 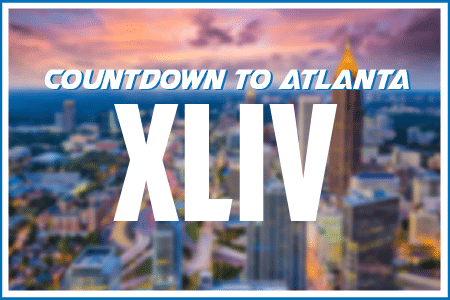 One of the best Super Bowls of all-time, the Road to Super Bowl 53 leads us to Arizona for the New England Patriots and New York Giants in Super Bowl XLII. Two of the surprise teams of the 2018 NFL season, we head back to the Super Bowl XLI between the Indianapolis Colts and Chicago Bears on the Road to Super Bowl 53. 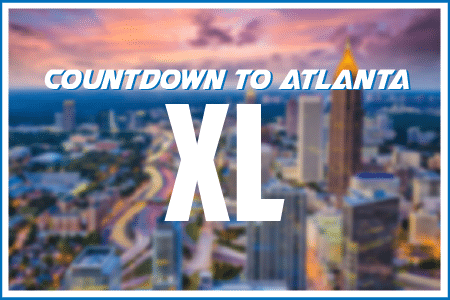 The birth of a dynasty on the road to Super Bowl 53 in Atlanta in 2019, as the New England Patriots make their third appearance in four years in Super Bowl XXXIX. 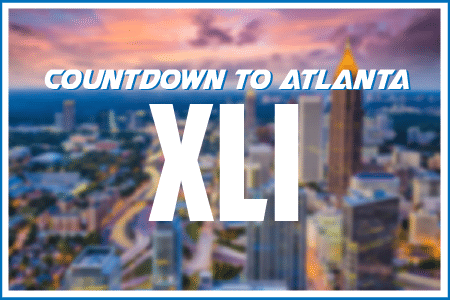 Week 14 is here, and with a Sunday packed full of playoff-implicating action, we're continuing to get closer to Super Bowl 53 with Super Bowl XXXVIII between the Carolina Panthers and, once again, the New England Patriots. With Week 14 officially underway, the Super Bowl 53 playoff picture continues to clarify itself. On this Road to the 2019 Super Bowl in Atlanta, we're heading back to Super Bowl XXXVII between current Raiders (and former Buccaneers) head coach Jon Gruden's Tampa Bay Buccaneers are taking on the, funny enough, Oakland Raiders.